Game Day- go big or go home. Between watching the game, the live performances, and of course the great commercials, the Super Bowl calls for some super recipes. If you need a little inspiration aside from chicken wings (check out our finger lickin post of the best wing recipes!) and chips and dip, then check out these collection of tasty, savory, and cheer worthy recipes to fuel you on the big day! Love eating pretzels at the game but don’t love the artificial taste? 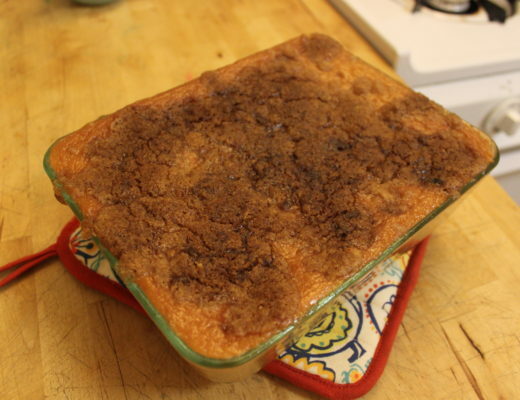 Then this homemade recipe from Jamie of Sugar and Wine is just the recipe to try! 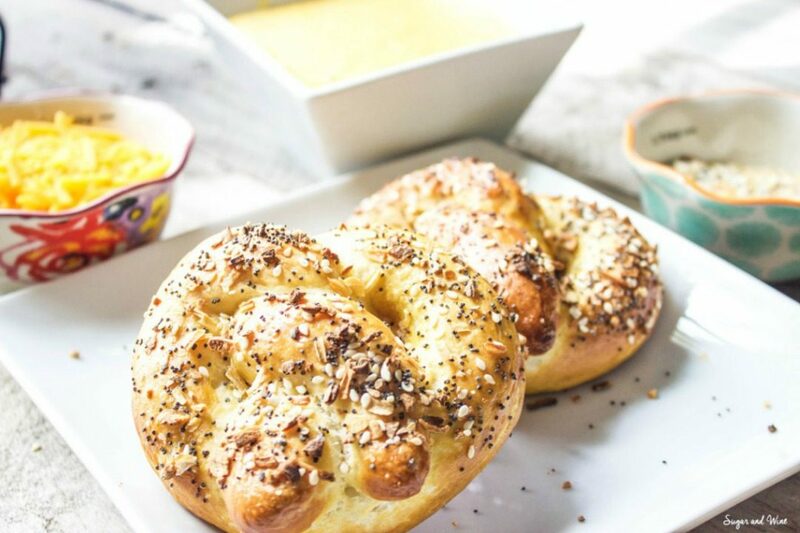 With a delicious homemade dough, Jamie bakes these pretzels topped with an everything spice blend to a perfect and soft crisp. To accompany them she makes a wholesome and hearty cheesy dip. Yum! 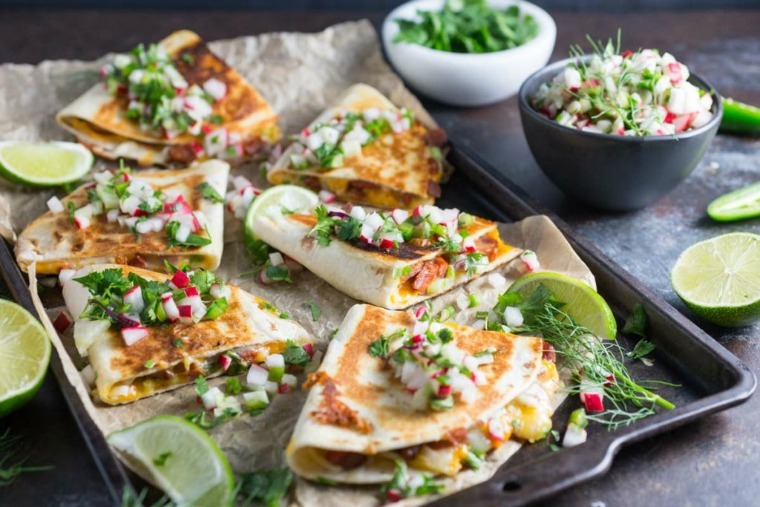 Elevate your quesadillas with this spin on the classic dish from Emily of Nerds with Knives. Emily stuffs her quesadillas with a spicy and meaty chorizo and cheddar cheese. To top these she makes a radish and fennel salsa with cilantro and jalapeno for a spicy and earthy bite. This game day favorite dish mash-up is just the thing to serve to guests. Chris from Shared Appetite combines crispy tater tots with a rotisserie chicken coated in buffalo hot sauce. 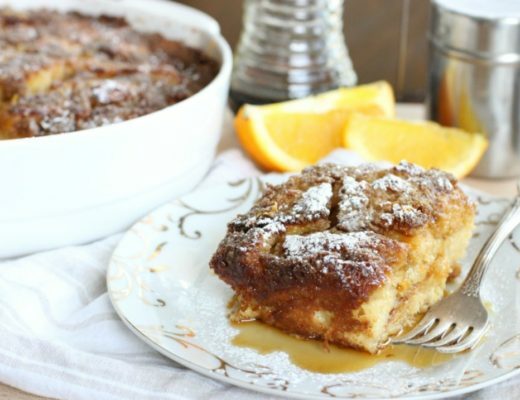 This simple recipe with pre-made ingredients is easy enough to make right before the game but delicious enough to impress guests! If looking for a healthier and low carb dish to add to the mix for your super bowl party, then this recipe from Susan of Simple Healthy Kitchen is just the recipe to whip up! 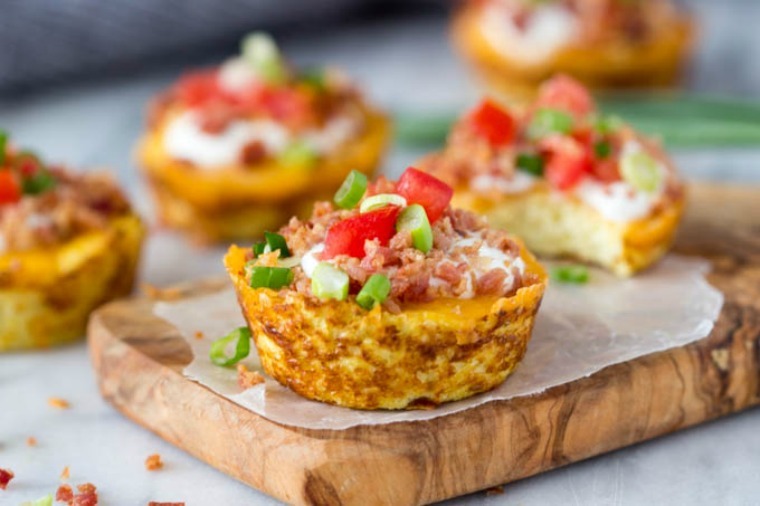 Combining cauliflower, eggs, cheese, bacon, tomatoes, and onions, this bites are reminiscent of loaded potatoes but with half the calories. 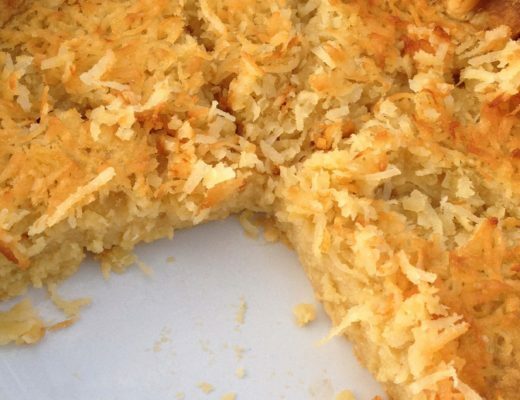 Bake up these savory treats! 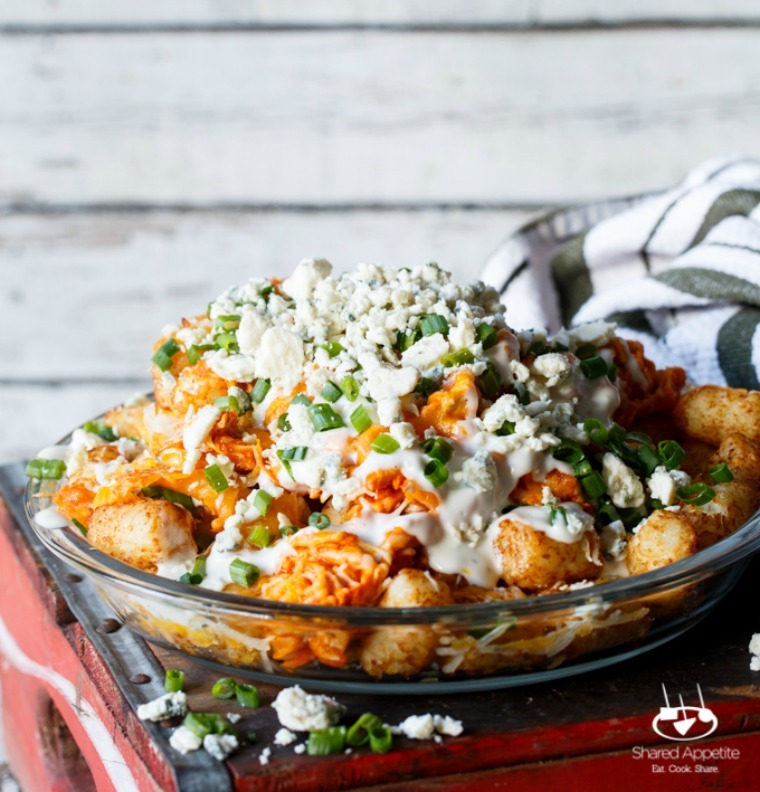 For more Super Bowl party planning ideas and inspiration, check out our other posts on Game Day Eats!